The vulnerability in Microsoft Edge was first discovered in November 2017, by Google's Project Zero. The vulnerability could let hackers bypass Microsoft Edge's existing security measures to inject malicious code into a victim's computer. 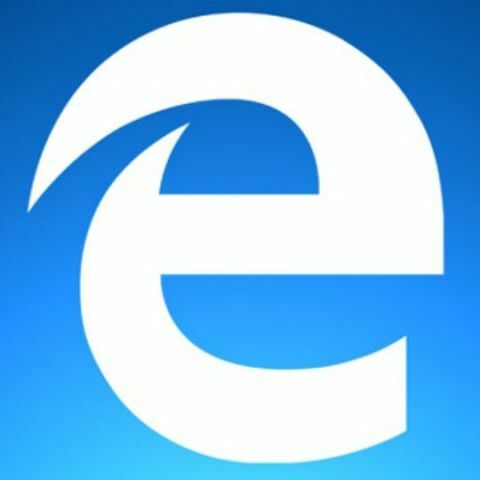 Google has made public the details of a medium-level security flaw in Microsoft Edge browser whose patch is still not produced. The vulnerability was first discovered in November 2017, by the search giant's Project Zero. With the three-month deadline over, the team of security analysts employed by Google tasked with finding zero-day vulnerabilities -- Project Zero --went public with the details of the security flaw. The search giant granted a 14-day extension to Microsoft after it said that the problem was complex and it needed more time to fix it. But, Microsoft even missed the second deadline to produce the patch of the vulnerability. However, given Edge's small market share, the security issue was unlikely to affect too many people though it is still embarrassing for the company.